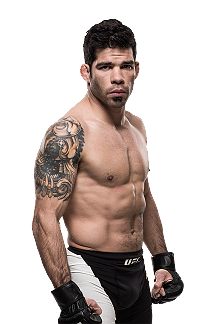 Moraes got his start in martial arts with Thai boxing at age seven and began training in Brazilian Jiu-Jitsu at age 15. 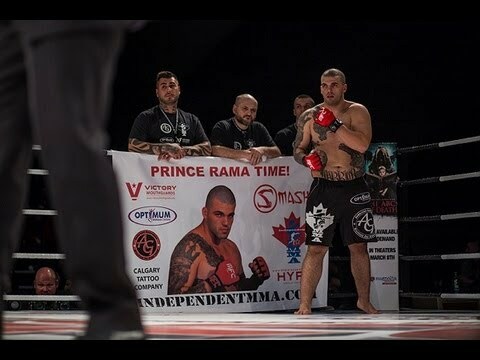 He saw national success in Thai boxing in his native Brazil, earning a pair of Muay Thai National Championships before switching full-time to MMA. On December 2, 2011, Moraes fought Chris Manuel at XFC 15, winning via unanimous decision. On April 13, 2012, Moraes fought Jarrod Card at XFC 17, He won via knock out in 47 seconds of round one. In September 2012, Moraes signed with the World Series of Fighting. 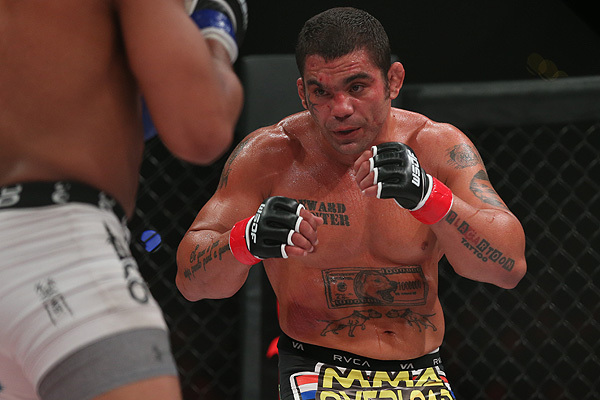 On November 3, 2012, Moraes made his promotional debut against former WEC Bantamweight Champion Miguel Torres at WSOF 1. Moraes defeated Torres via split decision. 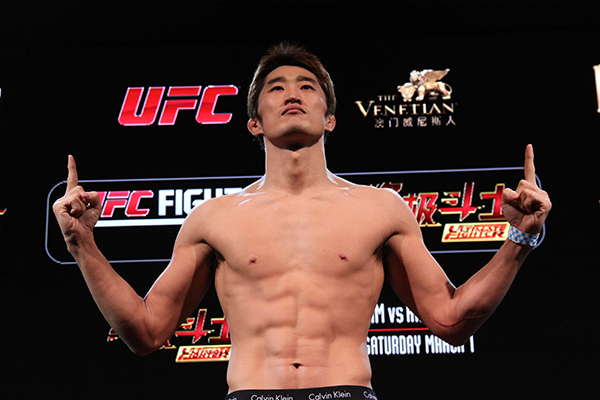 Following Moraes’s victory over Torres it was announced that at WSOF 2 Moraes would face Tyson Nam. On March 23, 2013, Moraes defeated Nam via knock out due to a head kick and punches in the first round. Moraes faced Brandon Hempleman at WSOF 4 on August 10, 2013. Moraes won via unanimous decision. Moraes fought Carson Beebe at WSOF 6 on October 26, 2013. He won via knockout due to punches in just thirty two seconds of round one. Moraes fought for the inaugural WSOF Bantamweight Championship against Josh Rettinghouse at WSOF 9. He won via unanimous decision to become the first ever WSOF Bantamweight Champion. Moraes was scheduled to defend his title against Josh Hill on September 13, 2014, at World Series of Fighting 13. However, Hill was injured and replaced by Cody Bollinger, with the bout being changed to a non-title, catchweight affair. Moraes won the fight via rear naked choke submission in the second round. 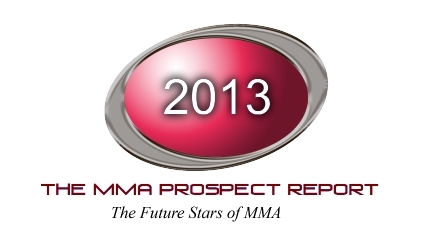 Moraes was once again scheduled to defend his WSOF Bantamweight Championship against Josh Hill. 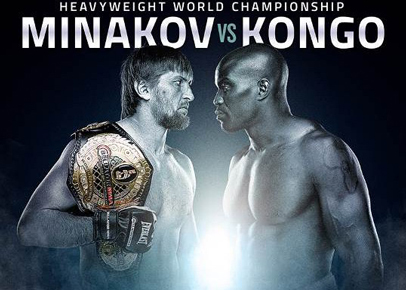 The rescheduled fight took place on February 12, 2015, at WSOF 18 in Edmonton, Alberta. Moraes won via unanimous decision to retain his WSOF Bantamweight Championship. Moraes faced Sheymon Moraes on August 1, 2015, at WSOF 22. Marlon Moraes won via rear naked choke submission in the third round to retain his WSOF Bantamweight Championship. On February 20, 2016, Moraes faced Joseph Barajas at WSOF 28. Moraes won via technical knockout due to leg kicks in the first round to retain his WSOF Bantamweight Championship. 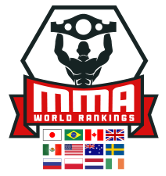 On May 10, 2016, it was announced that Moraes will rematch against Josh Hill for the WSOF Bantamweight Championship at WSOF 32 on July 30, 2016, in the main event. Moraes won the fight via knockout in the second round. Moraes defended his title against Josenaldo Silva at WSOF 34 on December 31, 2016. 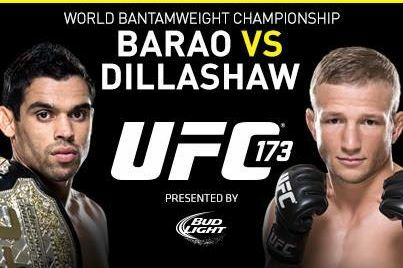 He won the fight via technical knockout due to Silva receiving a knee injury. On January 3, 2017, Moraes vacated the WSOF Bantamweight Championship after becoming an unrestricted free agent. 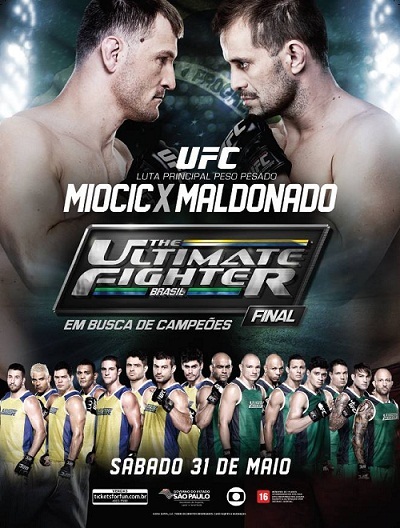 In April 2017, it was announced that Moraes had signed with the UFC. 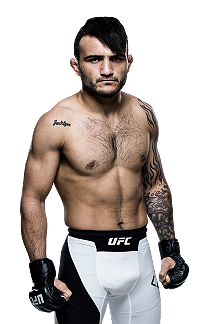 He made his promotional debut against Raphael Assunção at UFC 212 on June 3, 2017. He lost the back-and-forth fight via split decision. 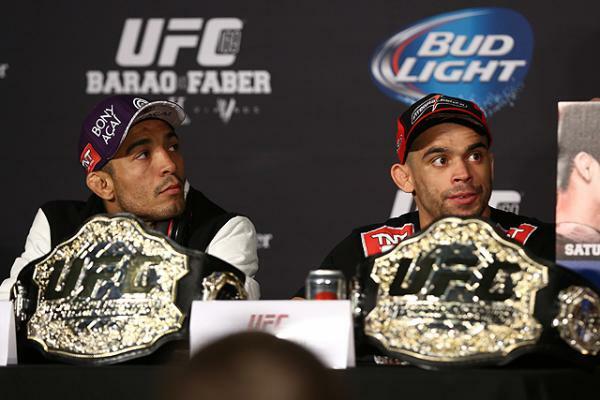 Moraes faced John Dodson on November 11, 2017, at UFC Fight Night 120. He won the back-and-forth fight by split decision. 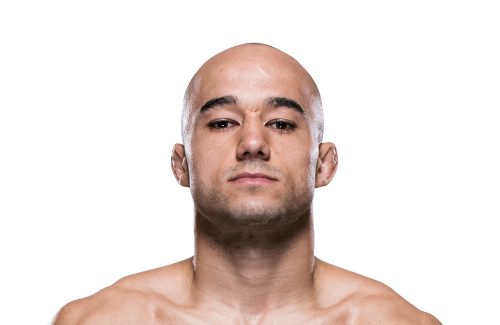 Moraes made a quick return to the Octagon as he stepped in to replace Rani Yahya against Aljamain Sterling at UFC Fight Night: Swanson vs. Ortega on December 9, 2017. He won the fight via knockout in the first round. The win also earned Moraes his first Performance of the Night bonus award. Moraes faced Jimmie Rivera on June 1, 2018, at UFC Fight Night 131. Moraes won the fight via first round knockout due to a head kick and punches in just 33 seconds, becoming the first fighter to finish Rivera in MMA. This win earned him a $50,000 Performance of the Night bonus. 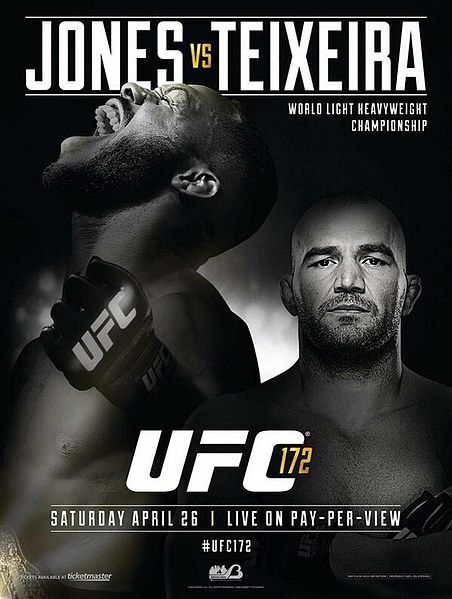 Moraes faced Raphael Assunção in a rematch on February 2, 2019 in the main event at UFC Fight Night 144. 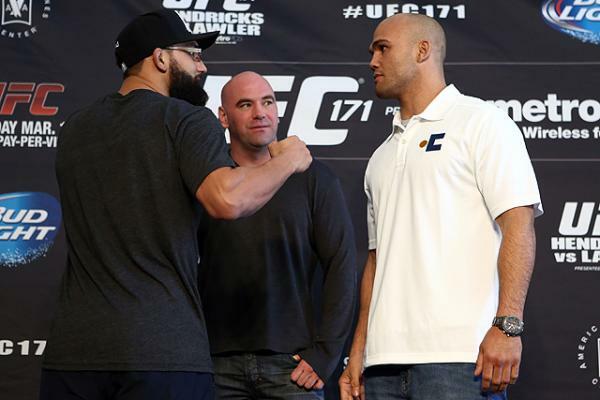 Their first fight ended in a split decision loss for Moraes at UFC 212 on June 3, 2017. Moraes won the rematch in the first round by first dropping Assunção with two punches and then securing a guillotine choke submission. This win earned him the Performance of the Night award.